Introducing the LG OLED TV 77 inch 4K HDR w/ AI ThinQ . For entertainment fans looking for the ultimate experience, the place to be is Best Buy. 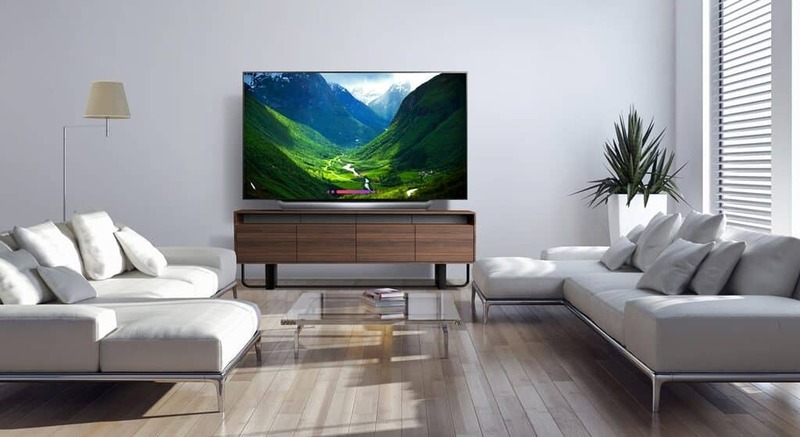 Sports fans, gamers, or home entertainment enthusiasts all looking for the latest smart technologies will now be able to bring the movie theater experience home with this 77-inch LG OLED TV. Its advanced HDR enhances each scene to 4K quality, and its Intelligent Processor maximizes picture quality by producing images with rich colors, sharpness, and depth. The LG OLED TV 77’’ class allows you to enjoy a premium cinematic, home theater experience with a big screen. Now you can immerse yourself into movies, tv shows, sports, and more for an unmatched experience in 4K. Think about it – the larger screen brings you a more immersive experience. 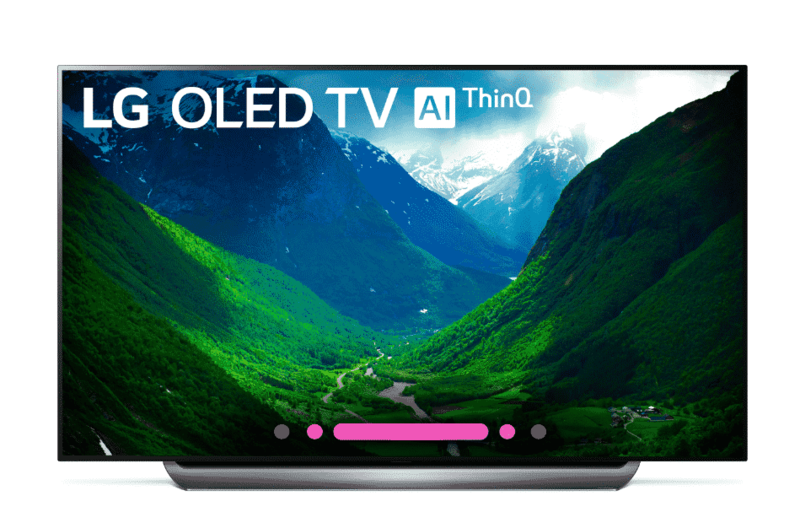 LG TVs come with AI ThinQ® which has Google Assistant built in. This means that you can control compatible smart home devices using just your voice. Create a center for your smart home and beyond thanks to this tech design. Do you have Amazon Alexa? It works with this feature as well! Each of the 8.3 million individually lit pixels of the LG OLED TV with AI ThinQ can brighten, dim or power off completely, achieving perfect black and displaying a level of picture detail impossible with any other television technology. The perfect black canvas and expanded color gamut of the LG OLED TV with AI ThinQ intensify its vast palette to match that level of color vibrancy, recreating the cinematic experience as intended by filmmakers. Now you can watch a movie just like it looks in the theaters. LG’s most powerful processor, α9 (Alpha9), provides true-to-life images with incredibly rich colors, sharpness and depth to deliver the ultimate picture quality. This is the true secret behind the LG OLED TV. You can thank the processor for the amazing picture quality that seems so lifelike and real. LG OLED TV with AI ThinQ® has a head-turning design that elevates a room’s aesthetics while complementing any home décor. Its sleek, incredibly slim, and ready for either wall-mounting or tabletop placement. Right now you can save up to $500 on select LG OLED 4K TVs. To view this offer, be sure to visit Best Buy. For more information, visit Best Buy. 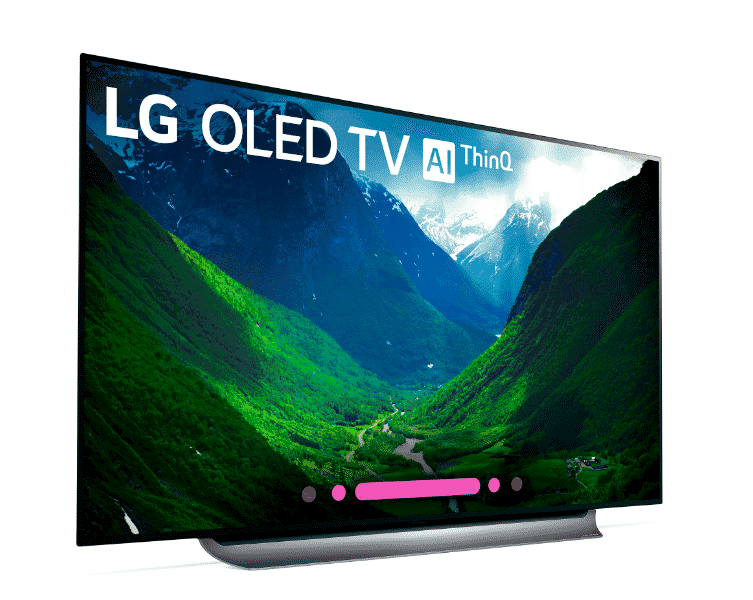 To check out all LG OLED TVs, click here.